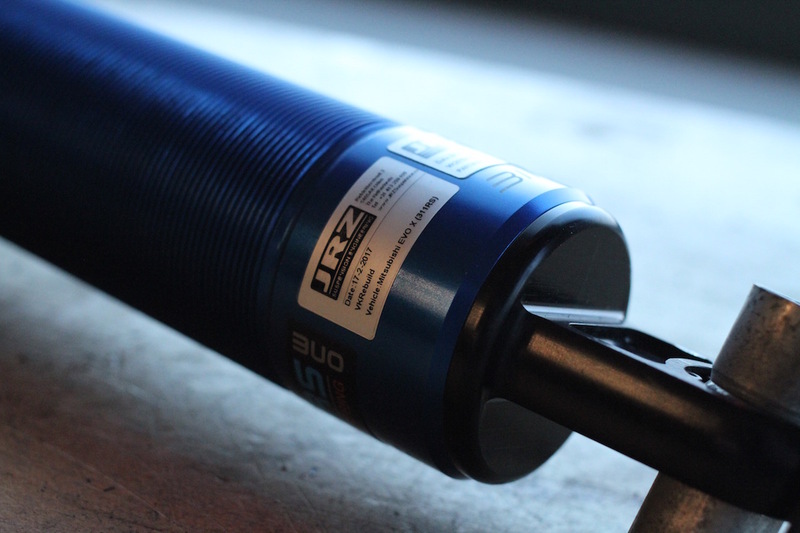 On offer is a set of 2017-spec JRZ RS1s from 311RS. 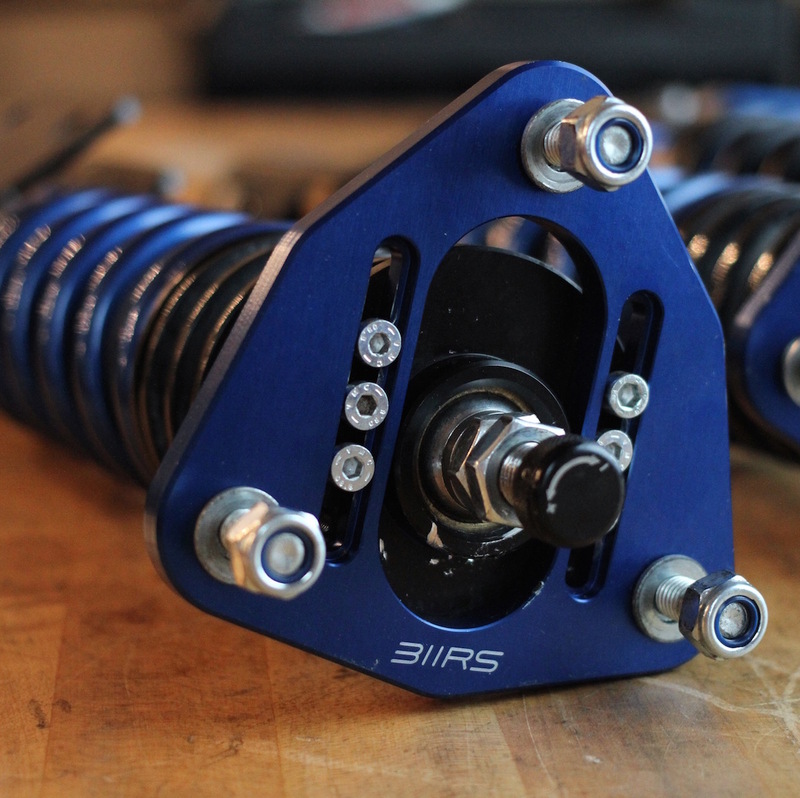 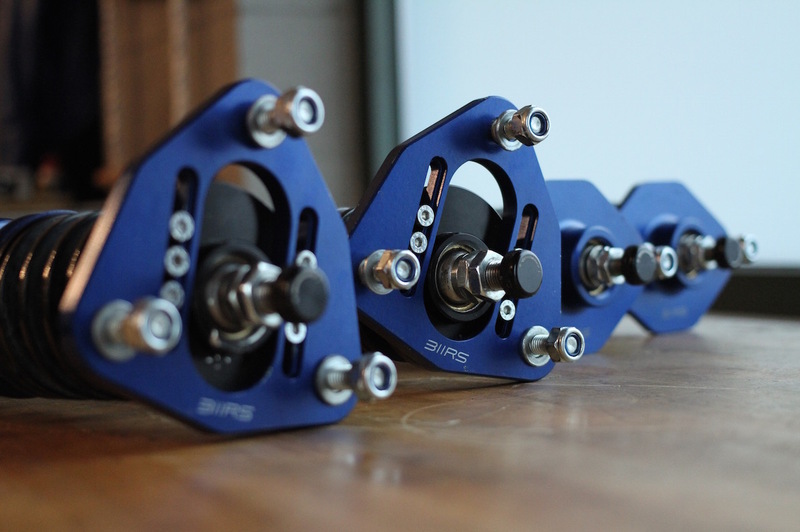 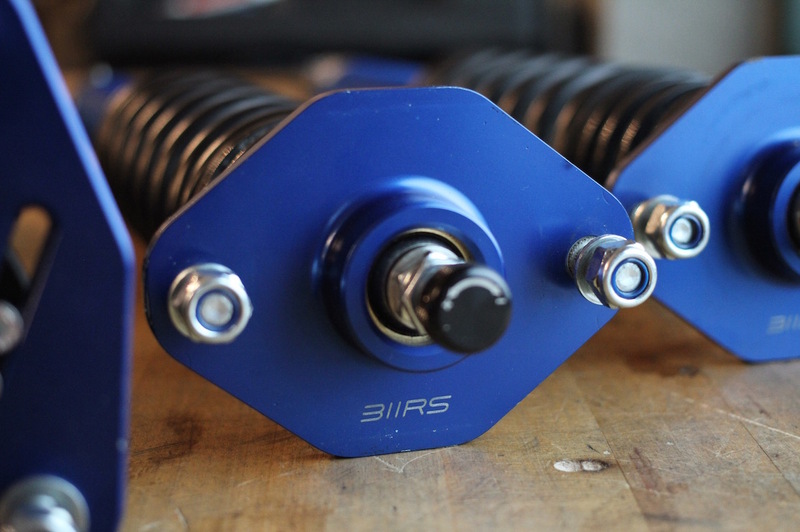 This set is built for use on a 2008-2015 Evo X and includes a 311RS chassis setup guide. 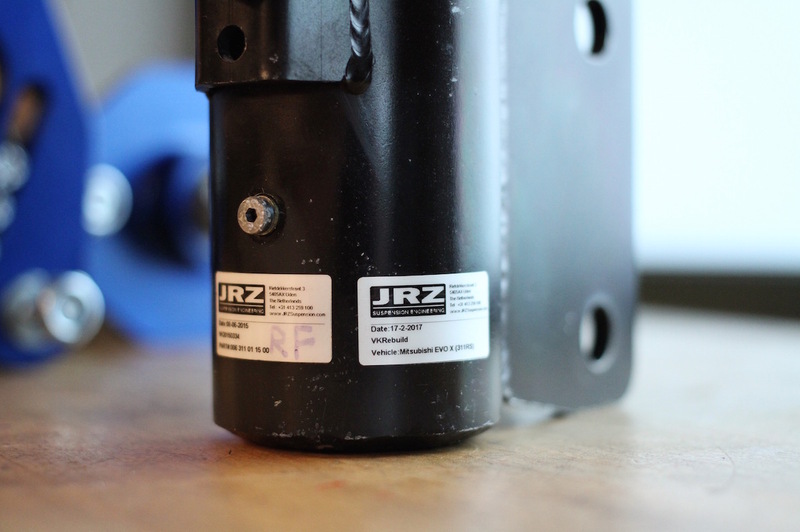 They’ve enjoyed 3,000mi on the road and were recently sent to JRZ in Netherlands for a complete rebuilt and updated with redesigned upper guide/seal assemblies along with a 3rd revsion high-flow foot valve assembly. 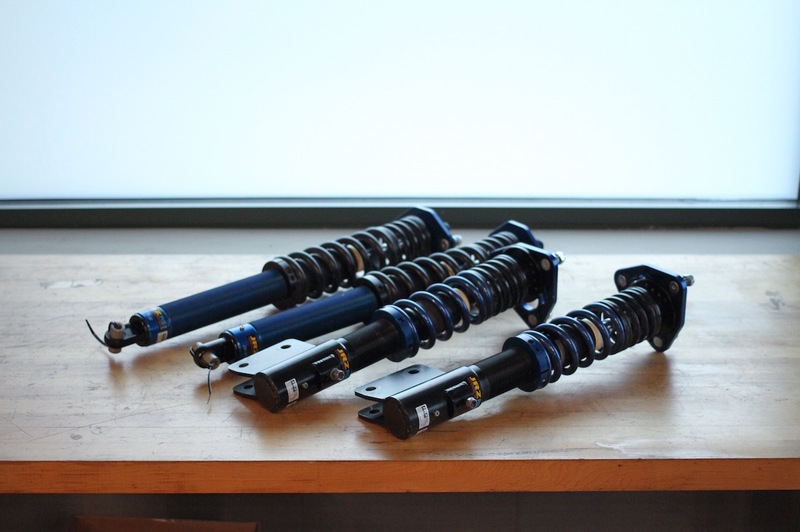 These are in like new condition & ready for immediate delivery.